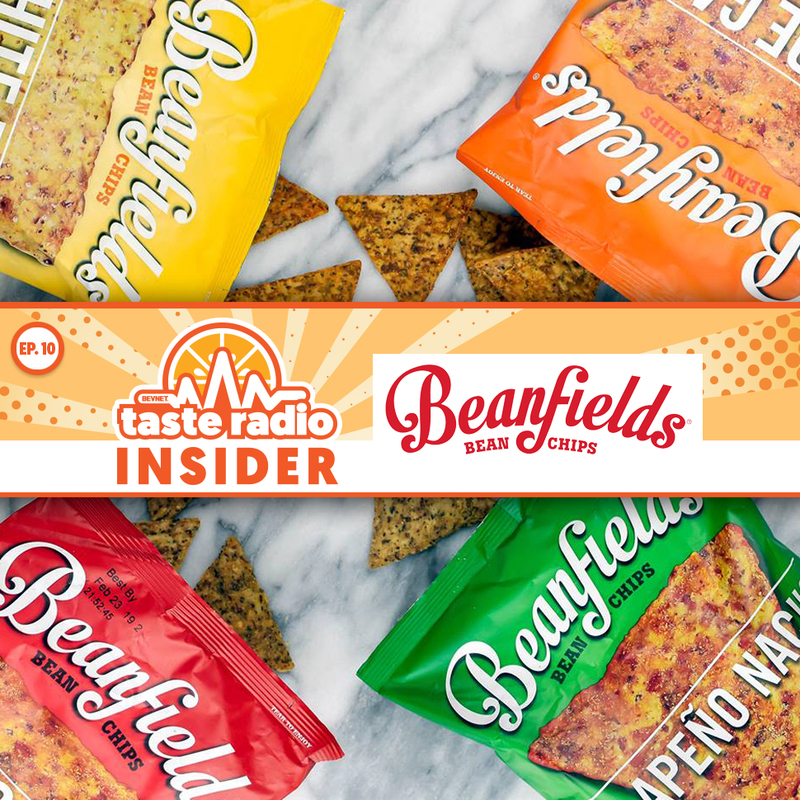 Beanfields CEO Arnold Ventura explores the development of his professional life amid the rapidly evolving food and beverage industries and how lessons gleaned from each role have molded his perspective on business and his leadership style. 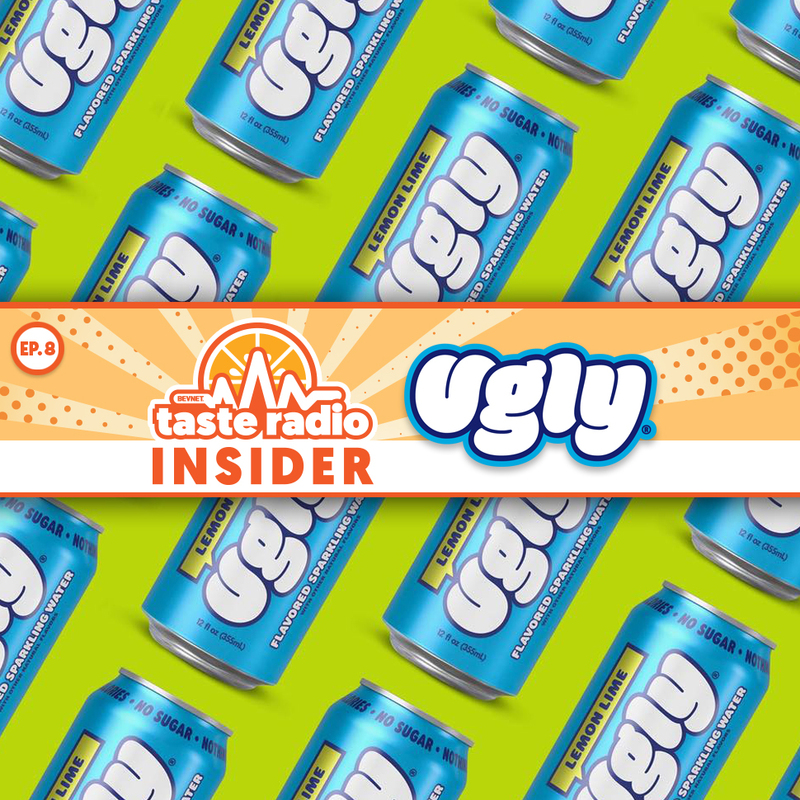 Ugly Drinks co-founders Hugh Thomas and Joe Benn discussed growth planning for both the U.S. and U.K. markets, how the perspective of Ugly as a “digital brand” has shaped its overall business strategy, and how its loyal consumers -- aka the “Ugly Mob” -- have enabled the company to rapidly iterate and innovate. 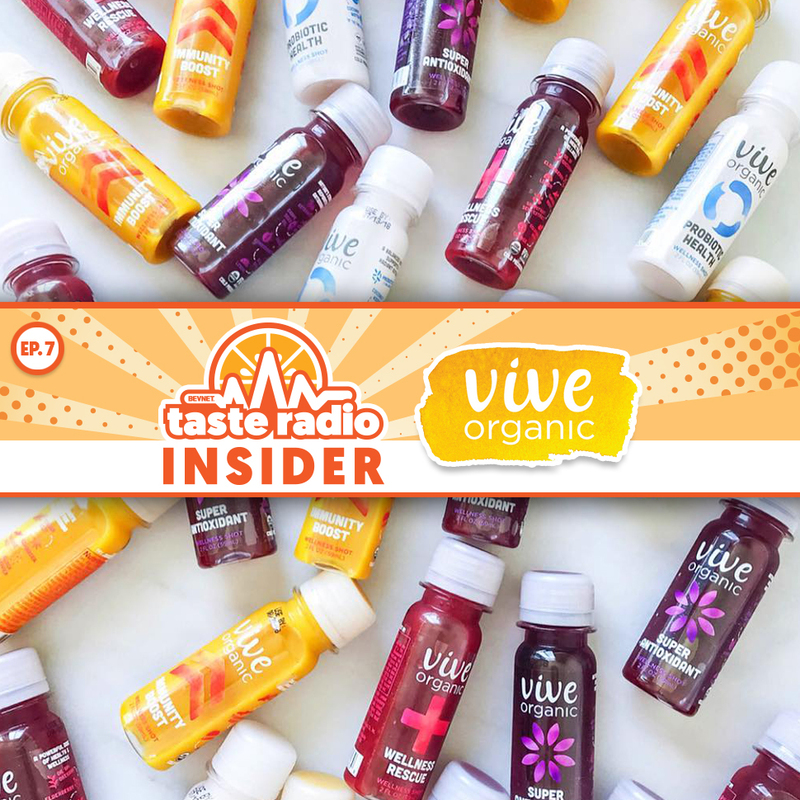 Just three years after launching, wellness shot brand Vive Organic landed a $7 million funding round. In this episode, founder/CEO Wyatt Taubman opened up the company playbook and gave brands looking to raise money a must-hear play-by-play of how the deal got done. 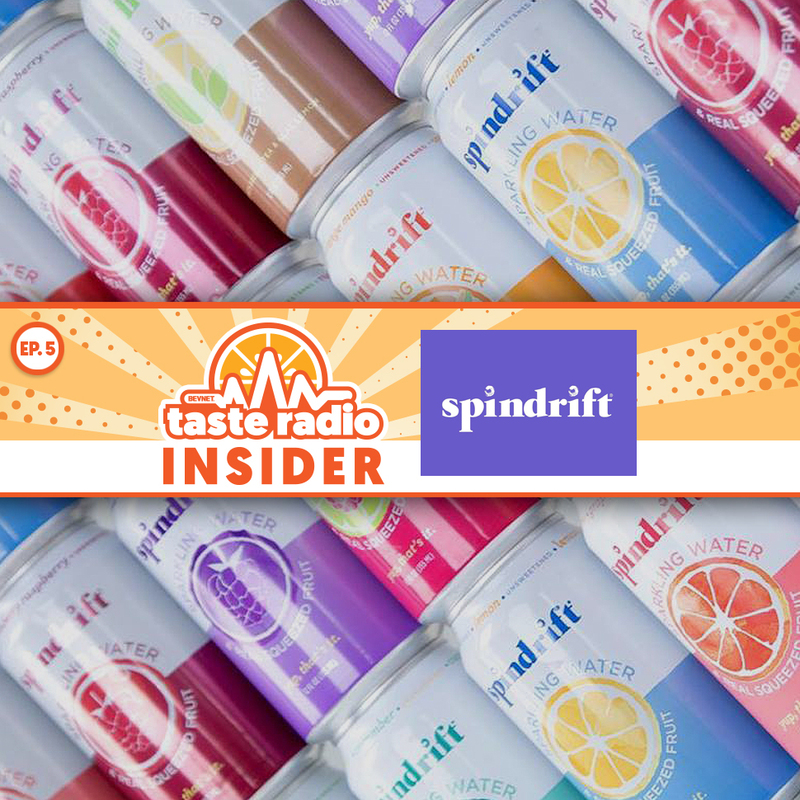 Spindrift founder and CEO Bill Creelman and Caroline Kibler, the company’s SVP of marketing, join Taste Radio Insider to discuss the continued evolution of the fast-growing sparkling water brand and how it is attempting to separate itself from both upstart and legacy competitors. 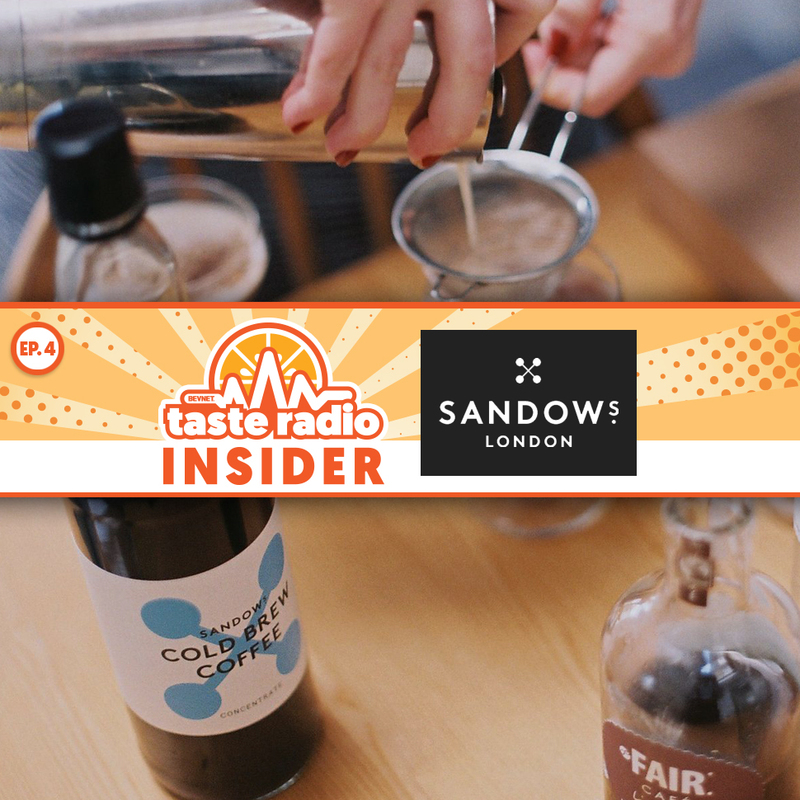 The fourth installment of Taste Radio Insider features an interview with Hugh Duffie, the co-founder of U.K.-based coffee company Sandows, who spoke about the emergence of the cold brew category across the pond and using the power of design to elicit interest and trial. 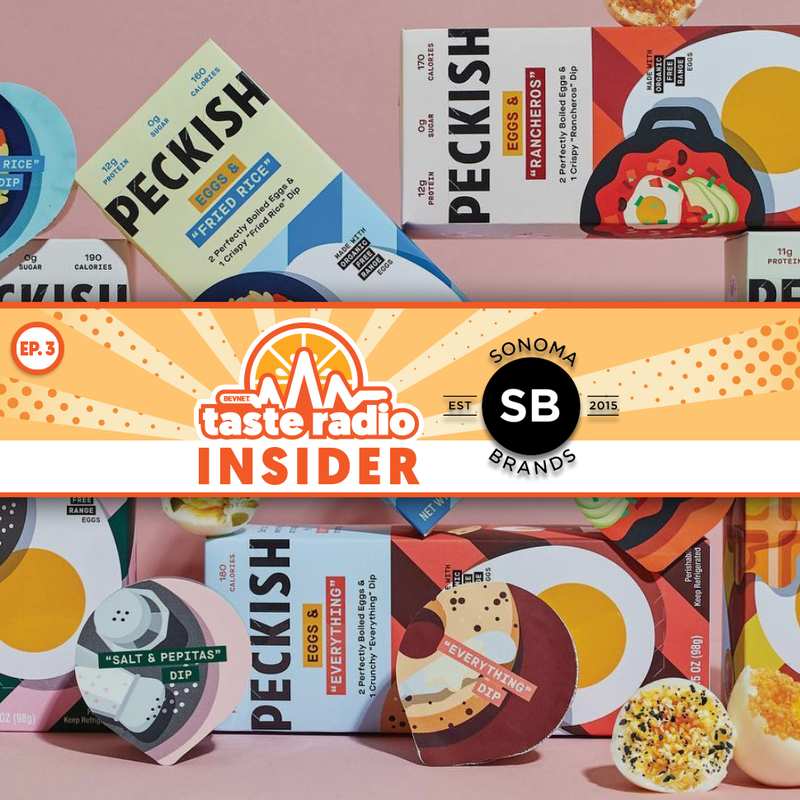 The hosts discussed the recent and abrupt shuttering of Pilotworks and riffed on recent office visits and notable products sent to BevNET HQ. Jon Sebastiani, the founder of Krave Jerky, pulls back the curtain on the business strategy behind his incubator and private equity fund Sonoma Brands. The hosts discuss beverage-related news, trends and innovation in the convenience store channel as viewed at the 2018 NACS show. 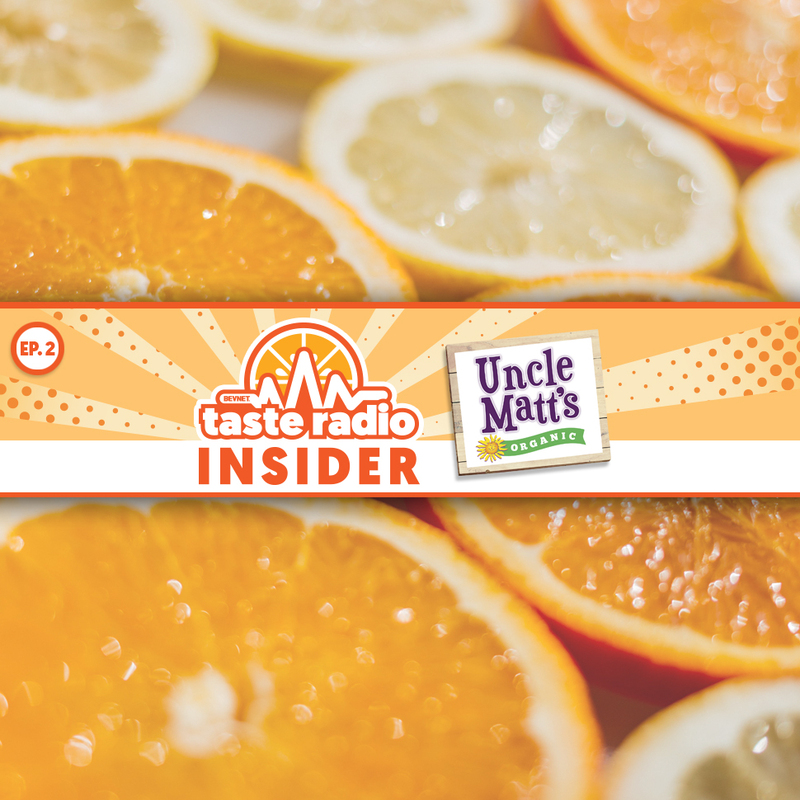 In this episode, we feature an interview with Matt McLean, the founder of organic beverage company Uncle Matt’s, who discussed the brand’s evolution from its launch nearly 20 years ago through to its sale to dairy conglomerate Dean Foods in 2017. 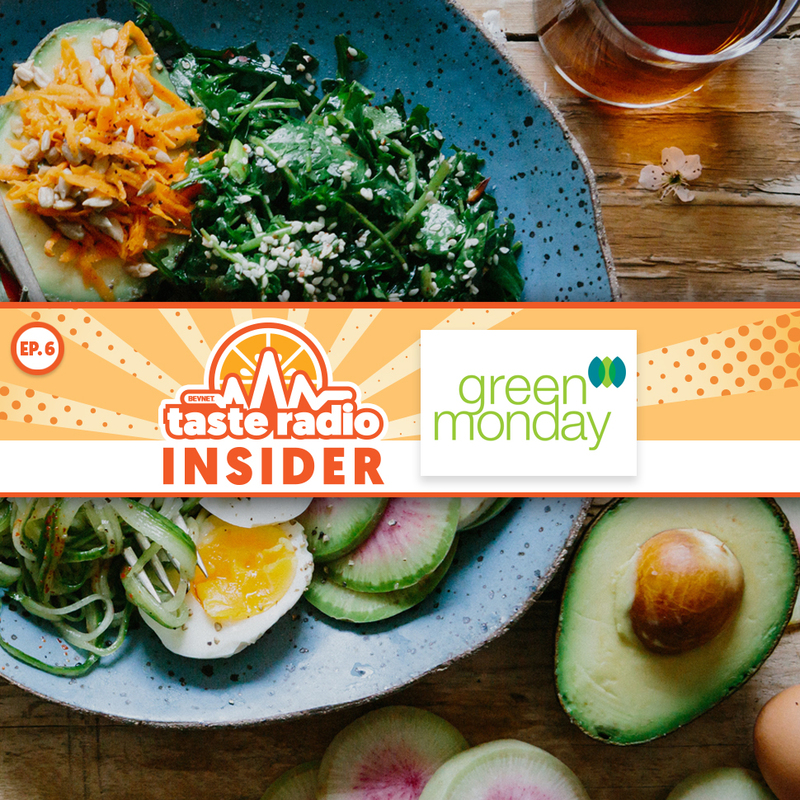 We also sit down with BevNET editor-in-chief Jeff Klineman, who offered insight and perspective into Keurig Dr Pepper’s $525 million acquisition of Core Nutrition. 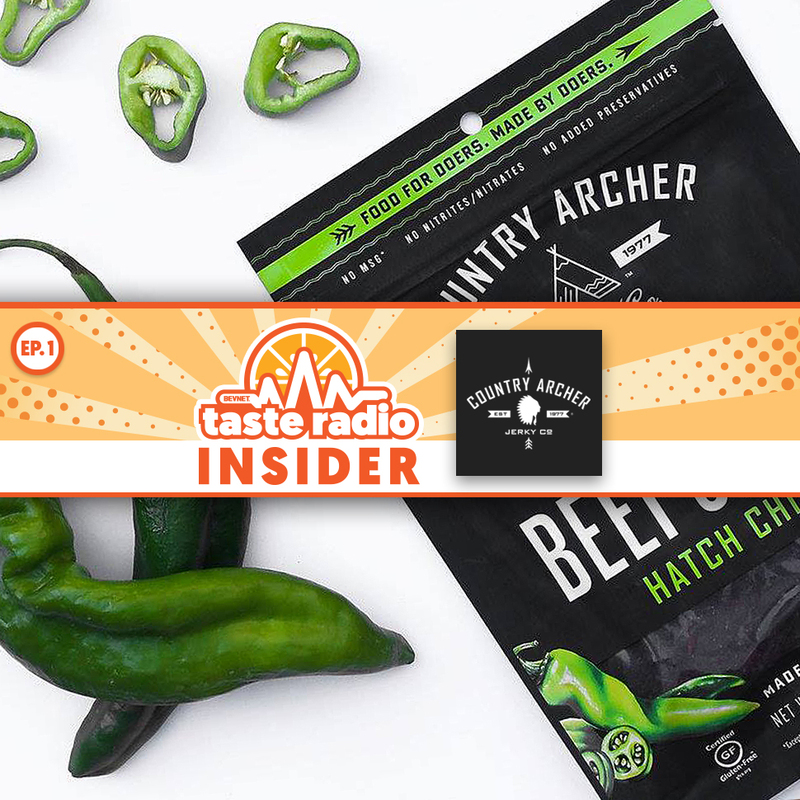 In Episode 1 of Taste Radio Insider, a new podcast focused on news, trends and innovation in business of food and beverage, we’re joined by Eugene Kang, the co-founder and CEO of fast-growing meat snack brand Country Archer. In our interview, Kang explained how perseverance and thinking outside-the-box have paid huge dividends for the brand. 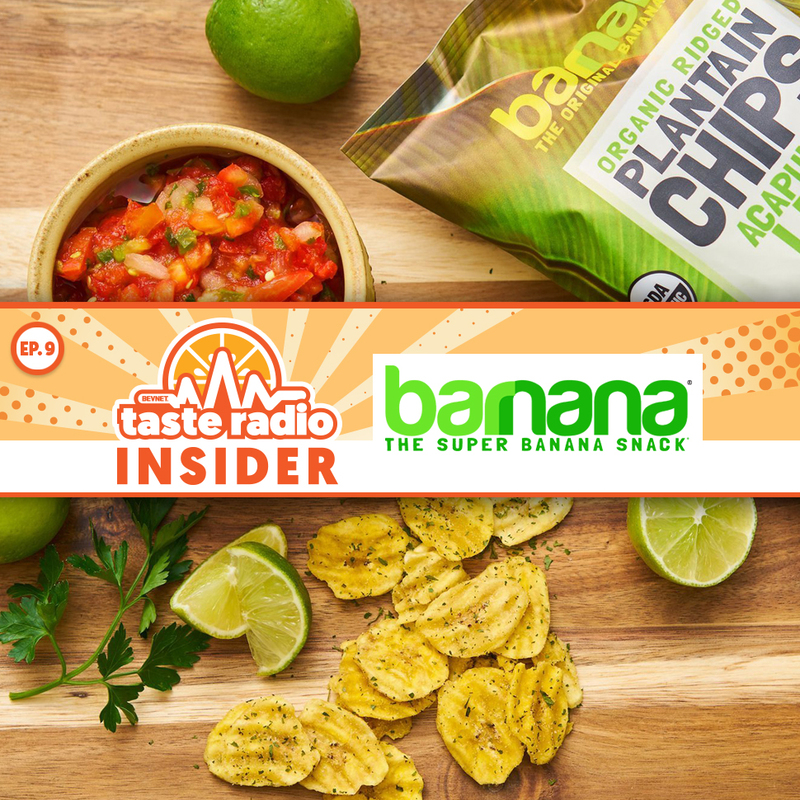 We also discussed trends and innovation in notable beverage categories, including RTD coffee and alt-dairy, as seen at Natural Products Expo East 2018.